Experience the Adventure this Easter! 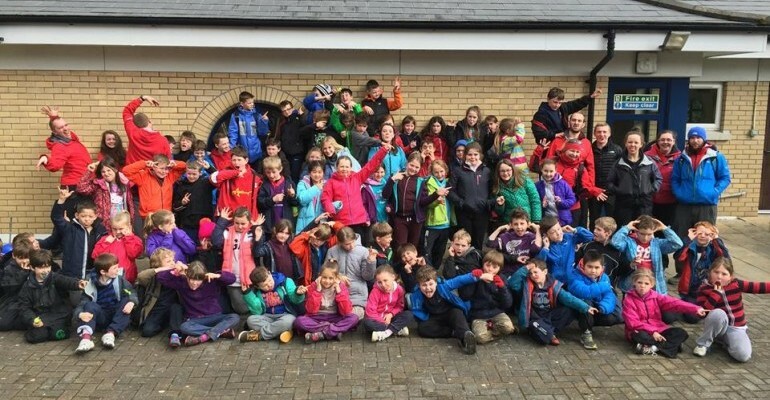 Lorne’s Easter Scheme welcomes boys and girls aged 7 - 14 to join in the fun at Lorne Estate in Holywood, County Down. 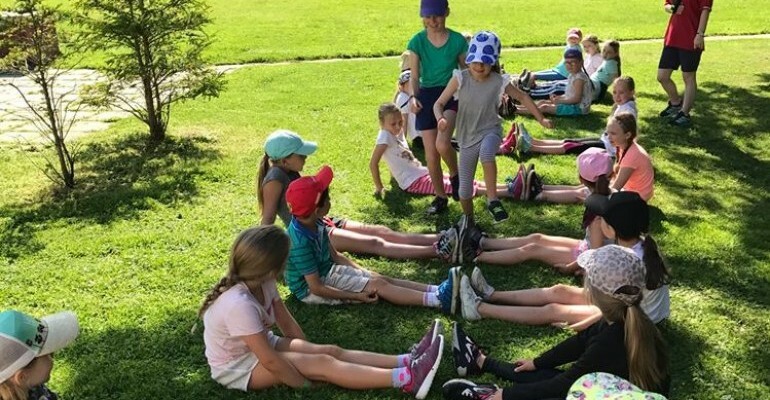 The programme will include outdoor activities such as High Ropes, Zipline, Climbing, Archery, Gorge Walking, Bushcraft, Bungee Trampoline, Sports, Team Activities, Gladiator Challenge, Leap of Faith, High All Aboard Beach Activities, Grass Sledging & Craft. Costs for the scheme are £21 per day or £99 for the full week. Participants should wear suitable clothing for outdoor activities such as trainers, tracksuit bottoms, a t-shirt and fleece. If the weather is particularly good (fingers crossed!) participants may wear shorts but these should be knee length to allow for the harnesses required for many of the activities. Participants should also bring a bag containing: a packed lunch with a refillable water bottle, a waterproof jacket, warm layers (or sunscreen and a sun hat), a full change of clothes including shoes, a towel, washbag and any medication required. A small tuck shop will be running at lunch time and participants are welcome to bring up to £2 if they wish.